The festive season is upon us and we’re all waiting for the feast of the year. But where did it all come from? We take a look at where and why we eat what we do on December 25. 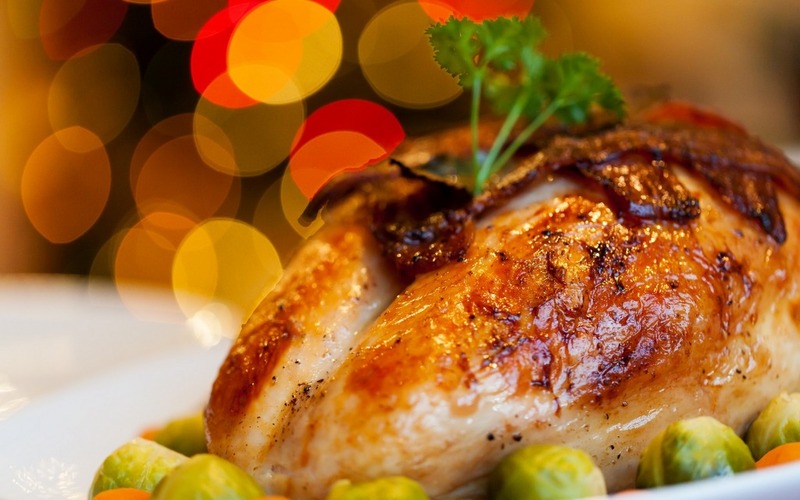 The history behind your delicious #Christmas dinner! 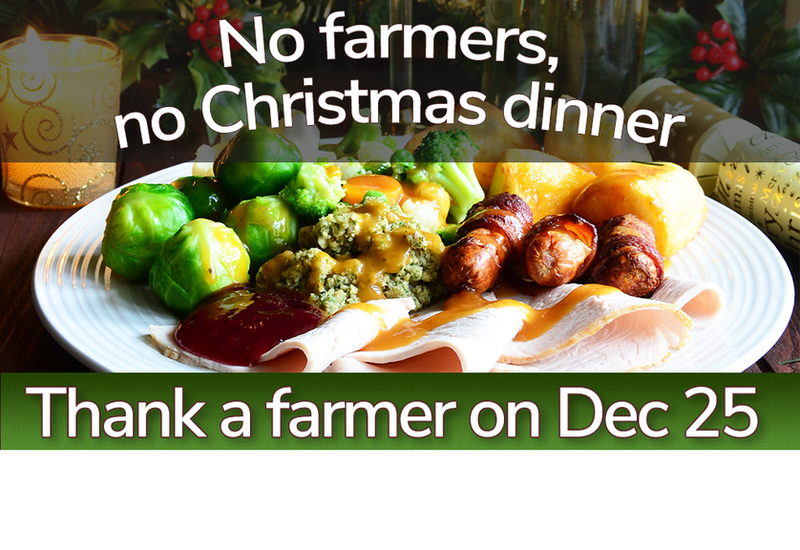 We know that the occasion of eating Christmas dinner is one of celebration, but when you take a look at everything on your dinner plate this year, from your vegetables to the main meaty centrepiece, remember that each element was grown, reared and loved by your Great British farmers. But just where did this combination of food come from? Changing trends of course influence what we eat, and innovative and interesting recipes appear - are you a bacon and brussels sprout kind of person? - but we consume an amazing amount of food over winter. 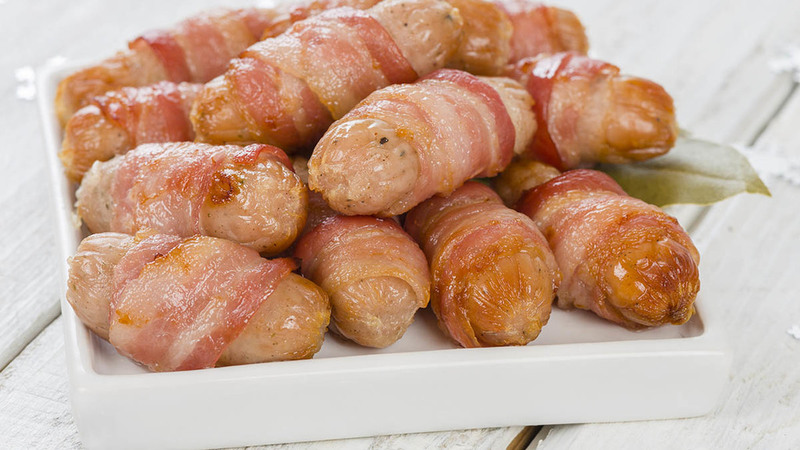 With 76% of British families choosing it as their main choice, it is more or less the nation's favourite meat on Christmas day, but it hasn't always been the case. Turkey was introduced to England in the 1500's, yet it wasn't until Henry VIII professed his love for this particular meat that it caught on - along with, of course, being popularised when it appeared in the ultimate festive tale, A Christmas Carol by Charles Dickens. It's also said that farmers wanted to keep their chickens and cows for eggs and milk, so turkeys were seen as a good alternative. Before that, goose or even peacock was the go-to. Why not support British farmers and take a look at the #BuyMyTurkey campaign? This way, you can choose a bird that has been raised locally. Festive farming fact: Over 10 million turkeys are eaten every year at Christmas time. We've actually got America to thank for this meat fest which we as a nation have come to love on December 25th. Apparently, the earliest written recorded document of this porky dinner piece is 1957. This may come as no surprise but these hardy vegetables were originally from Brussels and were used because of their ability to stand the harsh weather in winter. 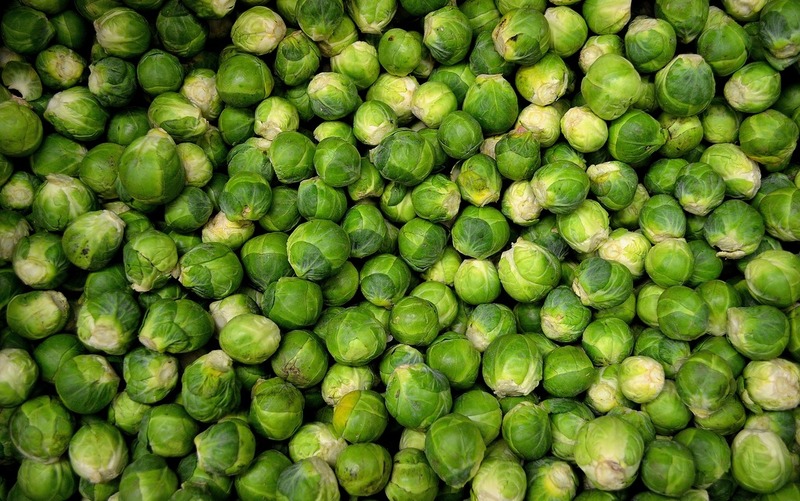 First recorded in England in 1796, they are now a Christmas dinner staple and there are an abundance of recipes to bring your sprout dish in to the 21st century. Festive farming fact: Brussels sprout fields cover an area equal to over 3,200 football pitches in the UK. In the beginning, the term "mincemeat" was a mixture of left over meats with dried fruits, spices and sugar in order to preserve it and make the most of foods. 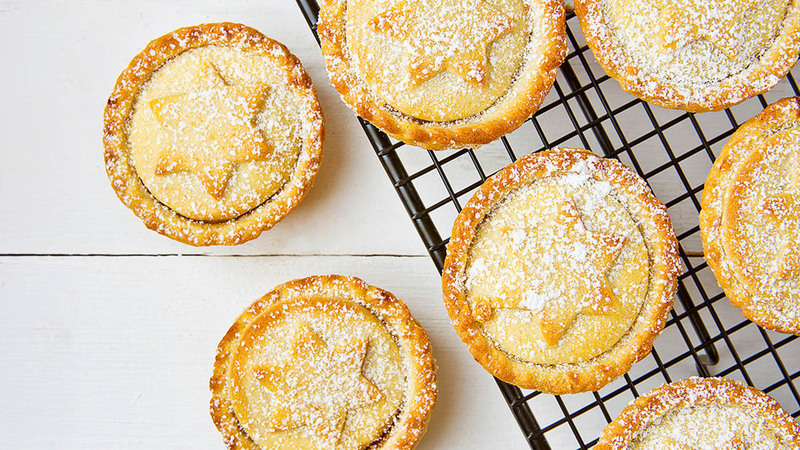 Over the years, the actual meat content has got less and less, so what we now know as mincemeat is purely made up of fruit, with mince pies coming in to the festive run-up in the 16th century. 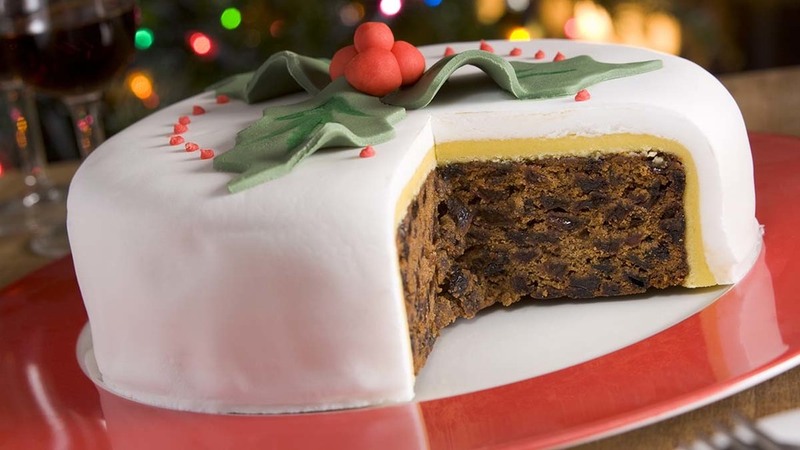 The fruit laden (and sometimes alcohol laden too) Christmas cake comes from the middle ages, when dried fruit and sugar were extremely expensive and hard to come by. This is why when it came to such a special occasion like Christmas, cake making was a celebratory moment and a time to use all the fruit you had. Because nothing says Christmas like cake! Remember, no farmers no Christmas cake either with eggs, flour, butter and sugar being the main ingredients. Seems appropriate with current weather, but one year as Kids my Grandparents got us sledges. Grandad wrapped them with empty calf milk powder bags. I remember it like it was yesterday! "Big breakfast once outside jobs are done. Then church, Christmas movies, Queens Speech and back outside once again. We end the day with sloe gin - homemade of course, if I'vemanaged to pick them before Dad cuts the hedges! "Everyone does their bit -when we were little it was overalls over our pyjamas!" We're up early as any other day and while I cook breakfast, the animals are being fed and checked and the children are being made to wait to open their presents until we're all back in the house. We always buy from local farms when possible and Christmas is no exception, but with a few more luxuries - thick, fresh cream being one of them and a good 15lb turkey. Family descends, we have an early lunch so my brother can get back for milking and our animals can be fed again. The presents under the tree are always opened after lunch. This was my late Granny's rule which seems to have stuck! Christmas on the farm is very sociable. You can guarantee a visit from a neighbouring farmer or the gamekeeper, with a quick glass of what's ever to hand, some nibbles and a natter. We exchange Christmas wishes and carry on. Everyone is always welcome. Then there's the ceremonious burning of the homemade pudding (it's a three man job usually) with mum shouting, "oh there's a lot of devil in that one" - then only three out of the ten family members actually wants to eat it anyway! I truly believe that farmers are the only breed of human that can take a fabulous time of year like Christmas and find a problem somehow, whether it be a burst pipe, something calving, tractor won't start or a neighbour needs help, everyone gets involved and all of which makes Christmas Christmas!